All dogs and cats are susceptible to developing diabetes, and early detection can play a critical role in the health and happiness of these pets. When discovered promptly, treatment and management can be much easier. Diabetes is a metabolic condition in which your pet’s body is unable use glucose properly. Glucose is a type of sugar that provides the main energy source for the cells in the body. During normal bodily function, nutrients, including sugar, are absorbed through the intestines after a pet eats. These sugars are converted to glucose, circulated throughout the body, and taken into the cells. The pancreas secretes insulin, a hormone that regulates the glucose levels in the blood. Our pets need insulin to transport glucose from the blood to the cells. Problems arise when the pancreas does not produce enough insulin (insulin-dependent diabetes—similar to Type 1 in humans) or when insulin is not able to be used properly by the cells (non-insulin-dependent diabetes—similar to Type 2 in humans). Both conditions can lead to dangerously high blood glucose levels (hyperglycemia). Monitor your pet’s typical habits so you’ll notice small changes in her behavior that might lead to early detection of illnesses. The likelihood of your pet living a longer, healthier life increases when differences are noticed sooner and are brought to our attention. When glucose accumulates in the bloodstream, it spills over into the urine, taking large amounts of water with it. The body wants to get rid of this extra glucose in the urine, leading to more frequent urination. This can produce a dehydrating effect, causing your pet to drink more. In diabetic animals, the nutrients from food are not being absorbed efficiently. This can make your pet feel as though she is always hungry, even if she is consuming her usual amount of food. Even with an increased appetite, weight loss can occur since the nutrients are not being completely used. 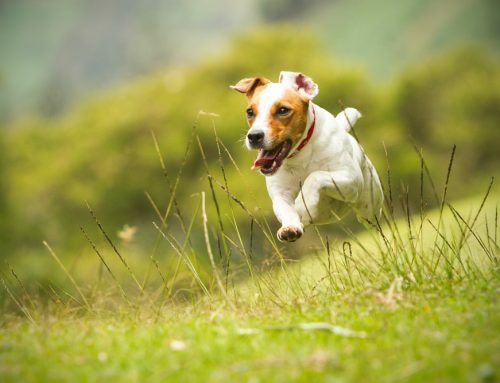 Your pet may also experience a loss of fat and muscle mass, because the body will use the available muscle tissue to convert to sugar for energy. Age — The onset of diabetes in dogs and cats can occur at any age, but it is more commonly diagnosed in pets middle-aged and older. Gender — Females are more likely to develop diabetes than males. 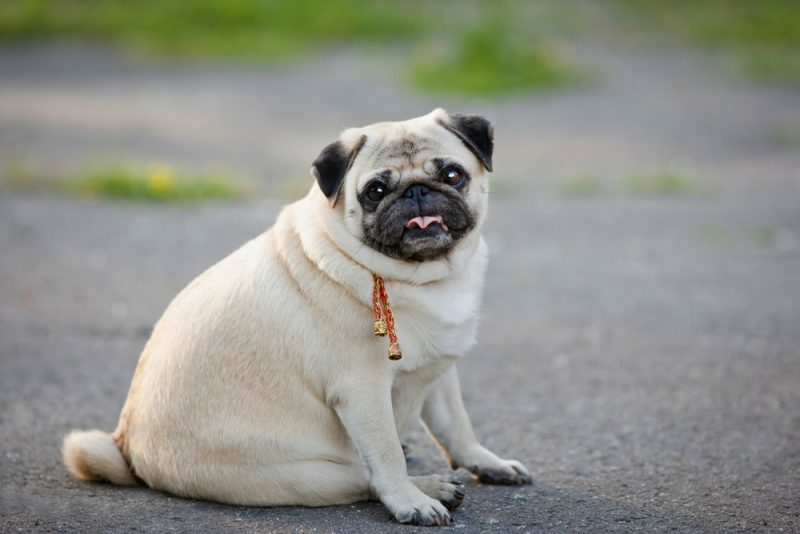 Weight — Overweight and obese pets are at an increased risk. 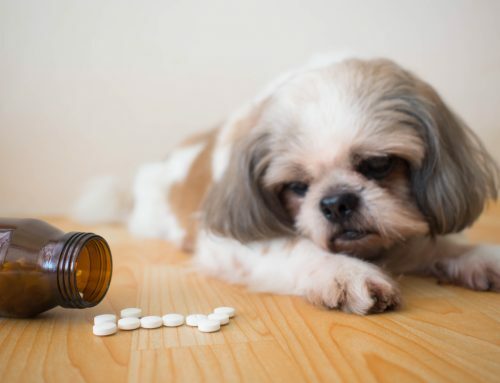 Health conditions — Dogs with overactive adrenal glands and cats with overactive thyroids are more susceptible to developing diabetes. Pets with heart conditions, pancreatitis, various autoimmune disorders, kidney disease, and some viral diseases can also lead to this diagnosis. Steroid use — Long-term steroid use can lead to the onset of diabetes. 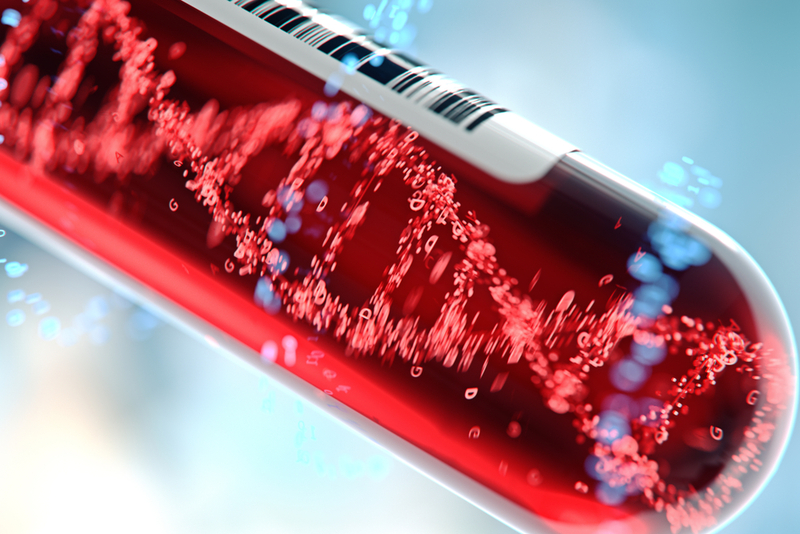 Genetics — Certain breeds are predisposed to the development of diabetes. While it can just as easily occur in mix-breed dogs, pugs, miniature poodles, beagles, and dachshunds are a few breeds with a known higher risk. If you notice changes in your pet’s behavior, we will perform a complete physical exam, during which we will examine your pet’s heart rate, breathing, eyes, gums, and skin. Urine and blood will be collected to determine if there is glucose in the urine or excessive sugar in the blood. Generally, a diabetes diagnosis can be made fairly quickly. However, we may recommend a complete blood panel to rule out any underlying medical conditions. If diabetes is diagnosed, we will create a treatment plan specific to your pet. Insulin-dependent diabetes most commonly affects dogs, who will require daily insulin injections for the rest of their lives. These injections are given under the skin using a small needle and are generally well-tolerated by pets. We will teach you how to properly administer the medication so it becomes part of your daily routine. More common in overweight cats, non-insulin-dependent diabetes should be managed by incorporating exercise and diet changes that will lead to weight loss. Sometimes these cats have to be started on insulin along with the changes in diet and exercise. Eventually, they will often go into a type of “remission,” allowing the condition to be controlled with diet alone. For dogs, we often recommend a diet high in fiber with a quality protein, allowing for slower glucose absorption. Cats should eat a high-protein, lower-carbohydrate diet. When feeding your diabetic pet, it is critical to monitor what is eaten. 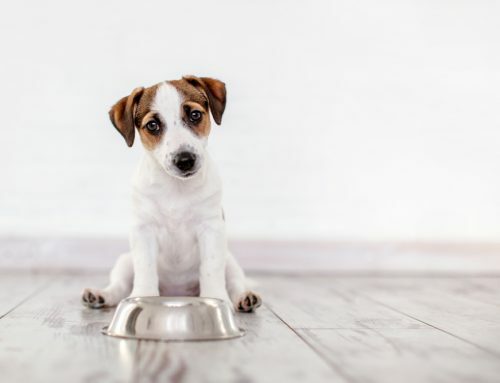 If your pet eats less than normal for any reason and you administer her regular insulin dose, her blood sugar could drop to dangerously low levels (hypoglycemia). During regular veterinary visits, we will monitor your pet’s weight, appetite, energy levels, water consumption, and urination output. Consistent physical examinations, as well as regular blood and urine checks, are vital for quality care. 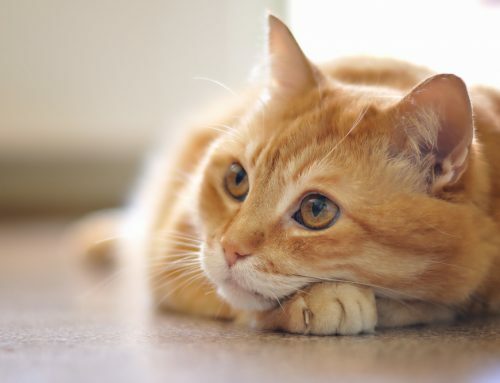 If your pet is diagnosed with diabetes, do not feel overwhelmed. We are here for you and your pet every step of the way. If you notice changes in your pet’s habits or behavior, contact us at 828-754-4545.